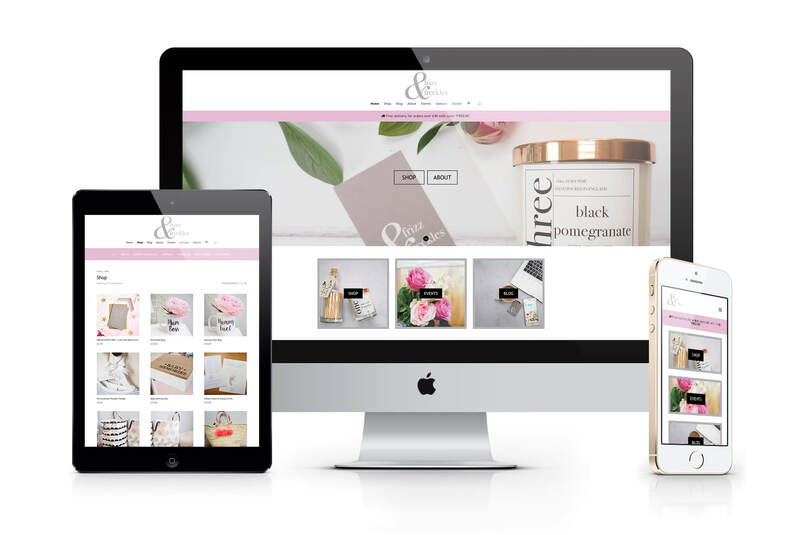 Your website is an essential element of your brand identity and provides a vital opportunity to create the right impression before customers have even spoken to you. 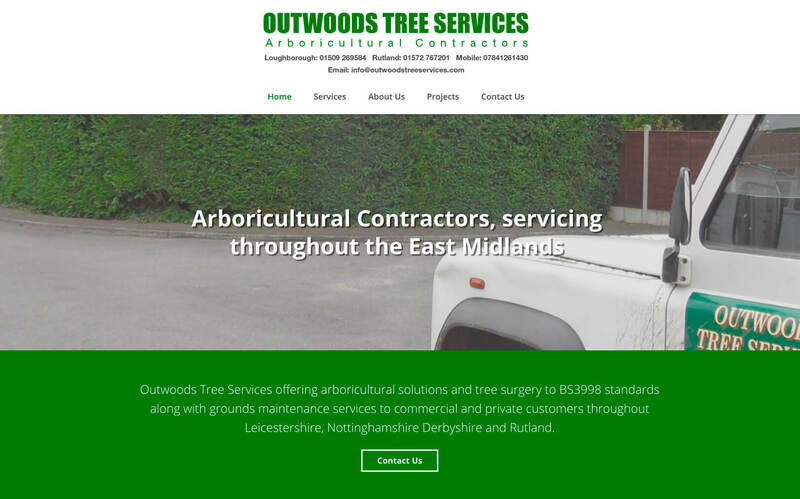 More and more potential customers are searching online so without a website, your business will lose out. 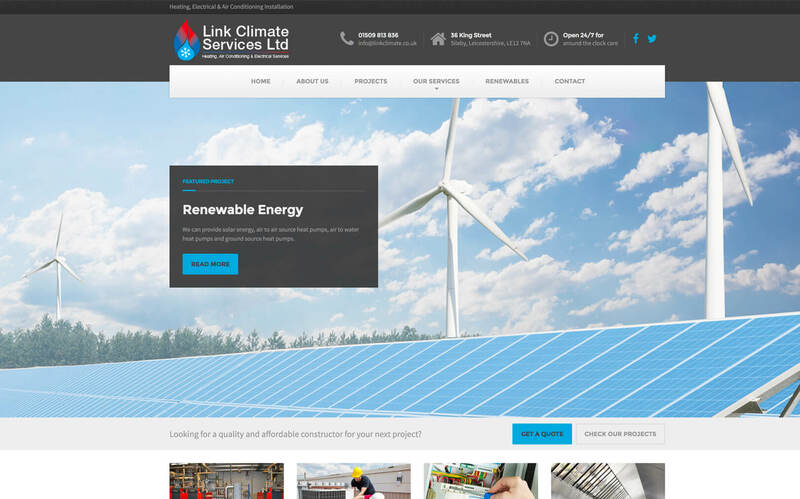 A mobile, tablet friendly and responsive website. Transact with new and existing customers. The quickest way to start selling online. 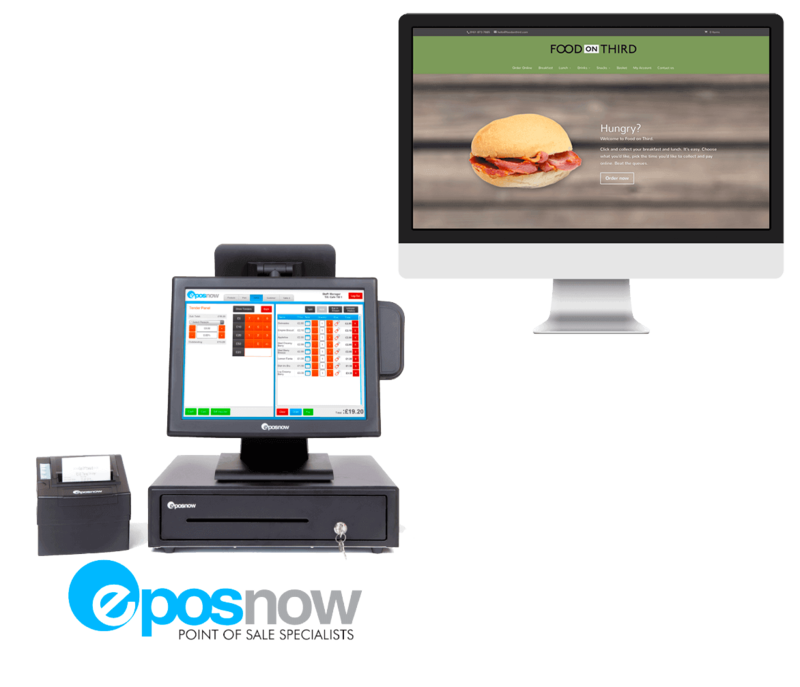 Integrate with your store or EPOS system. 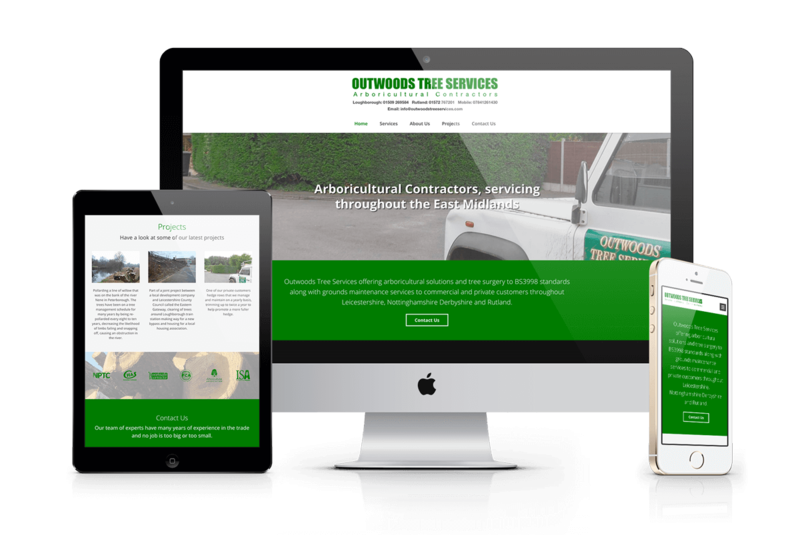 A custom, fully responsive website designed that’s flexible enough to grow with your business. 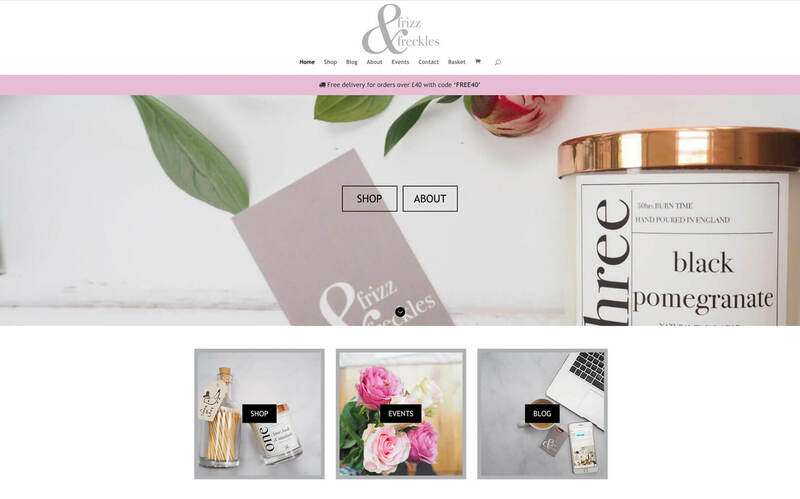 Our beautifully designed web shops will help you sell online and integrate with your store or EPOS system. Sell online and if needed integrate with your in-store EPOS/till system. All the advantages of Connect but let your customers browse, easily purchase, pay and take delivery of your goods. 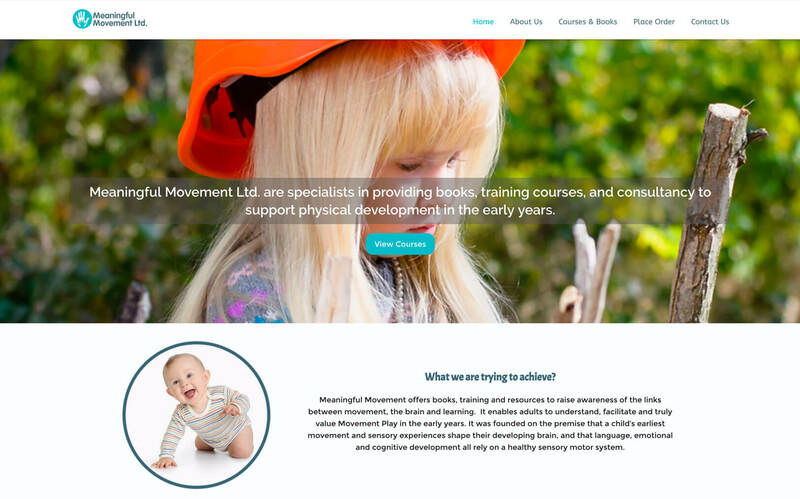 We’ll help set up some of your products and of course provide full training. Connect your web shop to your physical shop. Browse, add to basket, pay and collect in store. 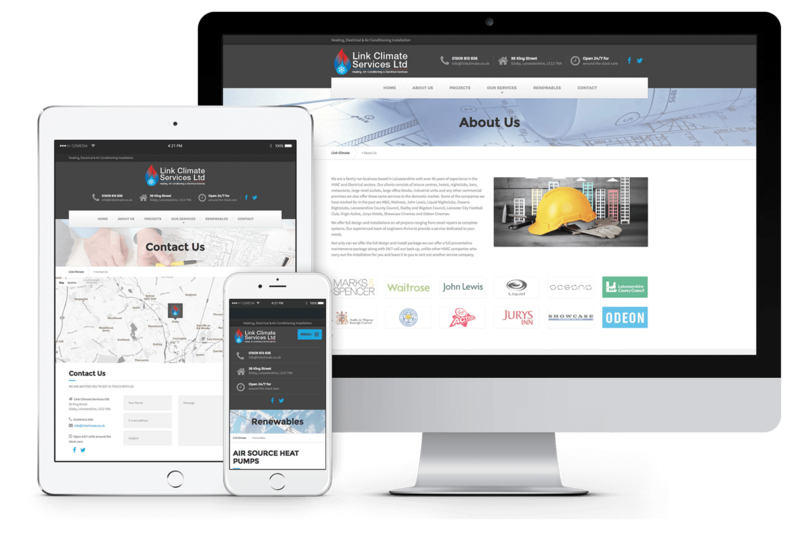 Click & Collect adds further, powerful functionality to your web shop working seamlessly with your real shop. Customers increasingly want to know an item is in stock before leaving home. They also want to know they’re getting a good price. Compete with large retailers by selling online and offering Click & Collect for local customers.